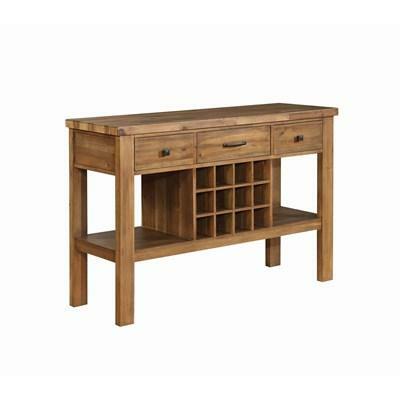 The Dalila Server will bring ample storage with its two doors with one shelf behind each door, one drawer, and a wine storage. 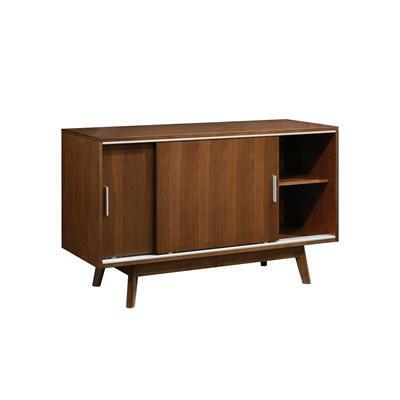 It comes in a cappuccino finish. 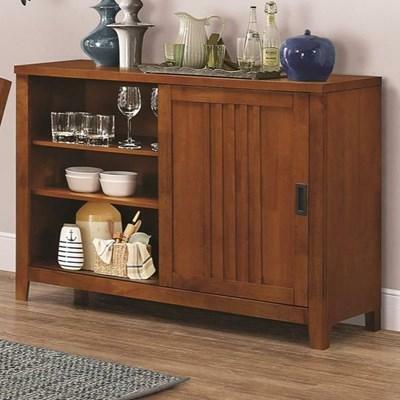 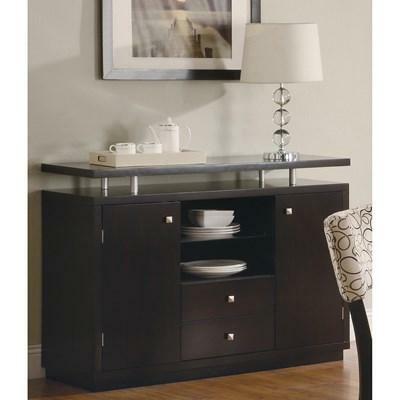 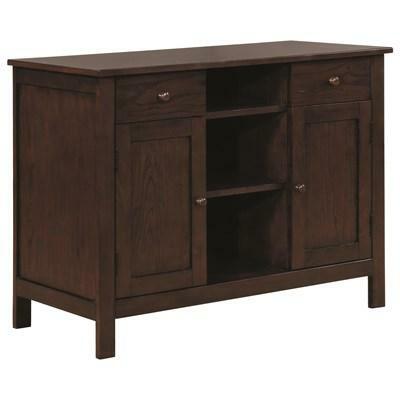 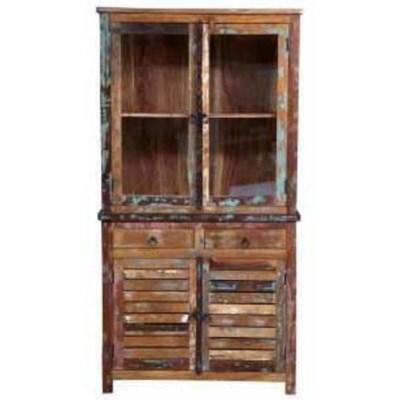 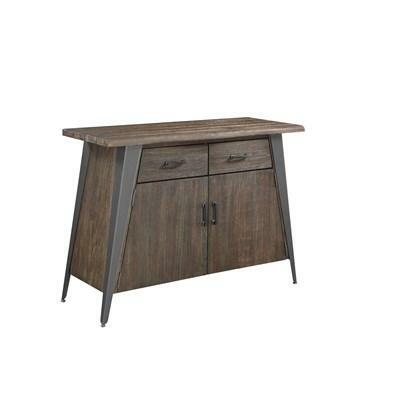 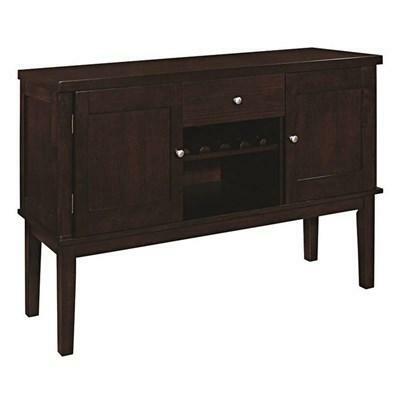 The Marbrisa Server with Sliding Door created by Coaster Furniture offers a modern mission design and is made of select hardwoods and veneers with a sienna brown finish. 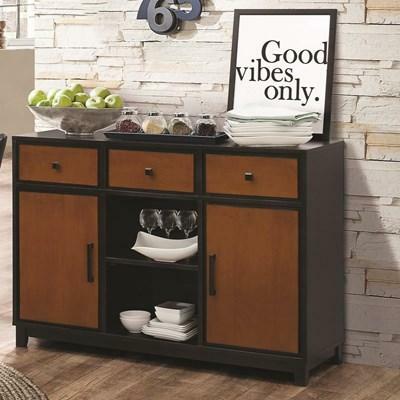 It features a sliding door and two shelves behind. 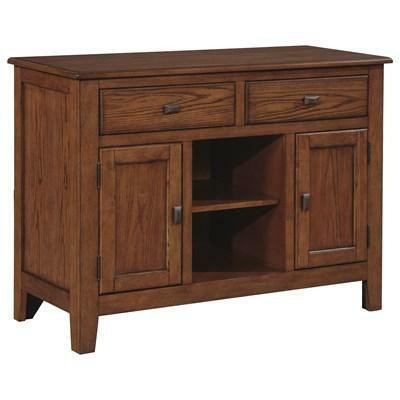 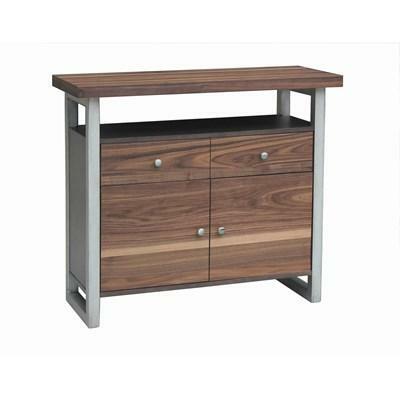 This transitional Nelms Server features a classic design and is made of select hardwoods and veneers in a brown walnut finish. 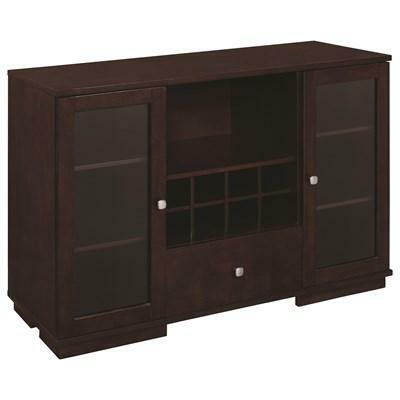 It offers two doors with a shelf behind, one exterior open shelf, and two top drawers.